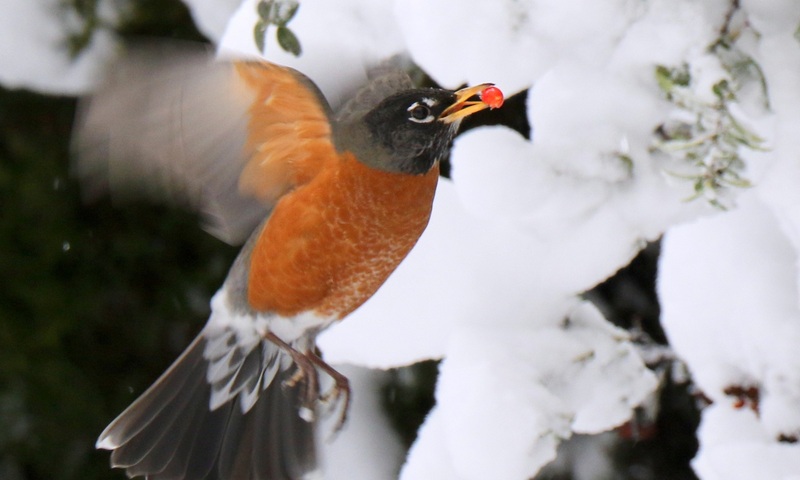 ‘A magnitude 7.0 earthquake struck just seven miles north of Anchorage at 8:29 am on Friday morning, at a depth of about 27 mi (40 km). The earthquake caused power outages, damage to roads and buildings, and closures of schools, businesses and government offices. The extent of the damage is not yet clear, and we are still waiting for word on whether there were any casualties. This is the largest earthquake to strike near Anchorage since the 2016 M7.1 Iniskin earthquake. 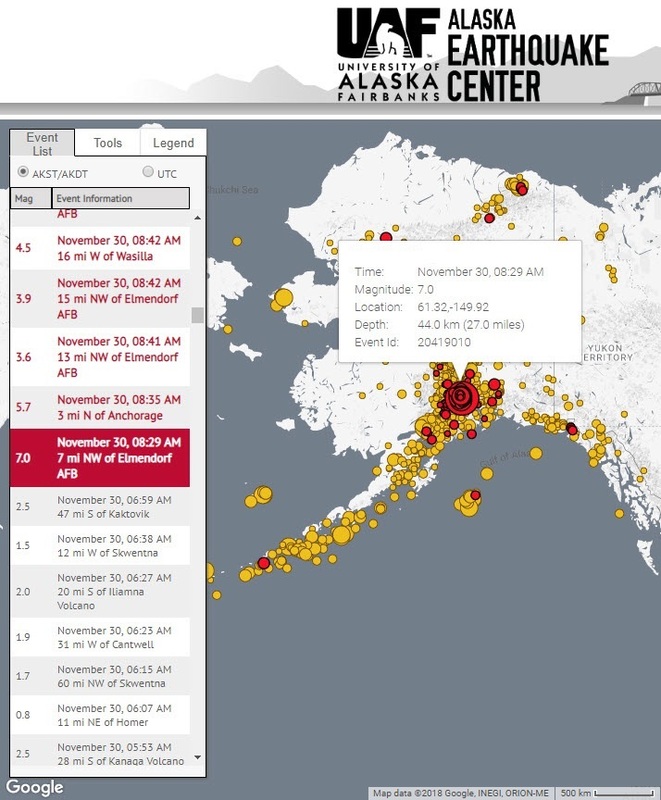 Because this morning’s quake was so much closer, the impacts to Anchorage and Mat-Su are far more severe and widespread’. Up to 2,200 aftershocks greater than magnitude 3 are possible. 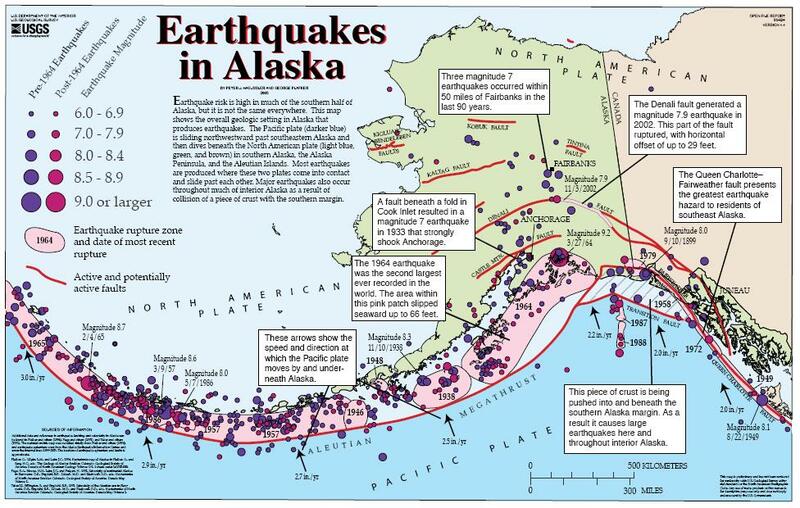 This map from the University of Alaska’s Earthquake Center, shows that the 7.0 event was only one of many smaller ones that preceded it, and that several aftershocks followed. Tectonic map of Alaska and northwestern Canada showing main faults and historic earthquakes [Source: Wikipedia ‘Denali Fault’/ map by USGS]. There was a really big one in 1964: the Great M9.2 Alaska Earthquake and Tsunami of March 27, 1964.